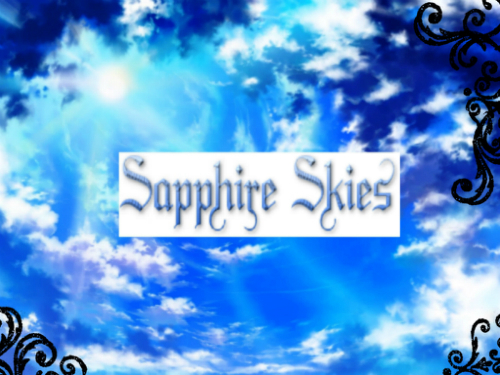 Find out more about the Sapphire Skies Pack here! This is where the announcements will be posted. Here is where you will find the rules of the roleplay and forum, which MUST be followed! Here we will answer any questions you have!